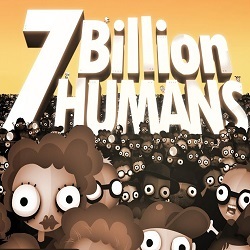 7 Billion Humans is a Simulation game for PC published by Tomorrow Corporation in 2018. 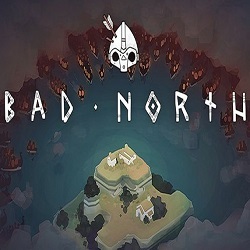 Ready to solve some interesting puzzles? 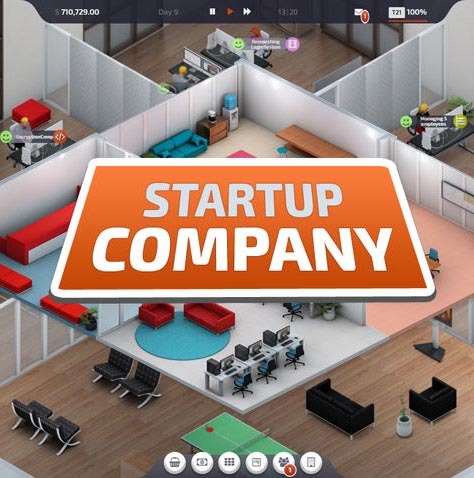 This is a fun puzzle game where the puzzles are the humans in the working office and you must move them to solve them. 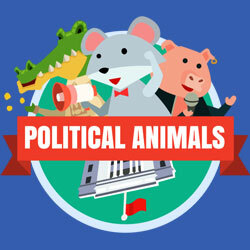 Political Animals is a Strategy and Simulation game for PC published by Positech Games in 2016. Are you ready for leading the animals? The city is majorly formed of mice and crocodiles and in order to be able the get the most votes, you must convince them. 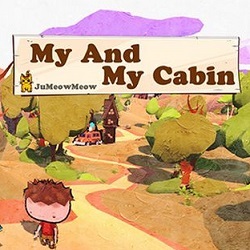 My Cabin And I is a Simulation and Casual game for PC published by 橘喵喵 in 2018. Explore a fantasy world with cute characters! You are going to play in a fantasy forest where you must build your house and decorate it. 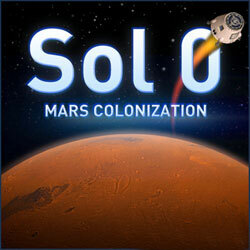 Sol 0 Mars Colonization is a Simulation, Sci-fi and Strategy game for PC published by Chondrite Games in 2016. Make your space colony! 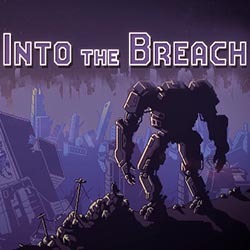 In order to be able to build your colony on Mars, you must overcome the difficulties and survive the deadly dangers. 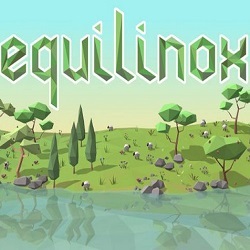 Equilinox is a Simulation and Casual game for PC published by ThinMatrix in 2018. Become the creator of a world and make things and give them lives! 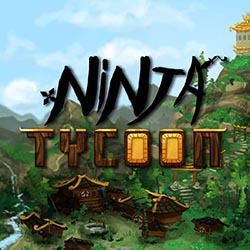 Get into an interesting creating game where you are going to create your own plants and animals. 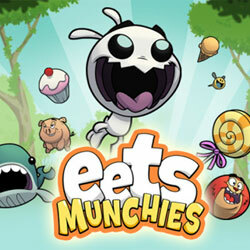 Eets Munchies is a Casual, Simulation and Strategy game for PC published by Klei Entertainment in 2014. Get your friends help to eat something! This is a game about a real hungry rabbit who has a sweet tooth. Your goal is to get the cookies, cake, and icecream.